Lynn Cosgrave: "I am really pleased with the way things are moving and looking forward to We Love… Sundays at Space regaining its position as one of Ibiza's biggest and best nights. Ibiza is always exciting and in its constantly changing musical landscape our aim is to stay on the cutting edge. You can expect some amazing highlights and quite possibly a few fireworks!" 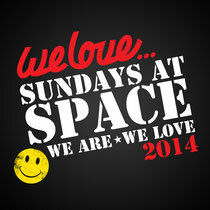 Darren Hughes: "We Love… Sundays at Space has always been about a collective idea. Although the 'collective' that is We Love… has changed over the years, the ethos has always remained a constant for me, the party is about the music that WE love. The collaboration between We Love… and Lynn Cosgrave and her Safehouse team is a very happy, natural and logical progression of that idea for me, and now the 'WE' has grown, the party has a broader spectrum and range of ideas to draw upon. Ibiza is constantly evolving but there are a few sentiments that will always remain the same… We Love all things Ibiza, and most importantly of all, We Love… Sundays At Space!" Leading the assault with be Disclosure, who will be back in 2014 taking over We Love… Sundays At Space and presenting their Wild Life events on June 22nd, July 20th, August 17th and September 14th. 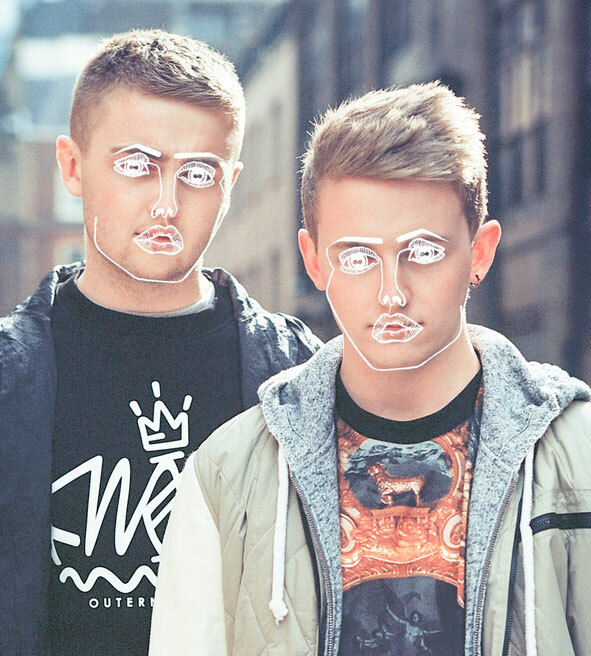 The Wild Life shows curated by Disclosure showcase both the musical inspirations of the band and a selection of their peers from across the dance music spectrum. Over the course of the four dates expect to see Dusky, Derrick May, Bicep, Octave One, Âme, Skream, Henrik Schwarz, Carl Craig and many more. We Love... opens Sunday 8 June and closes Sunday 28 September.